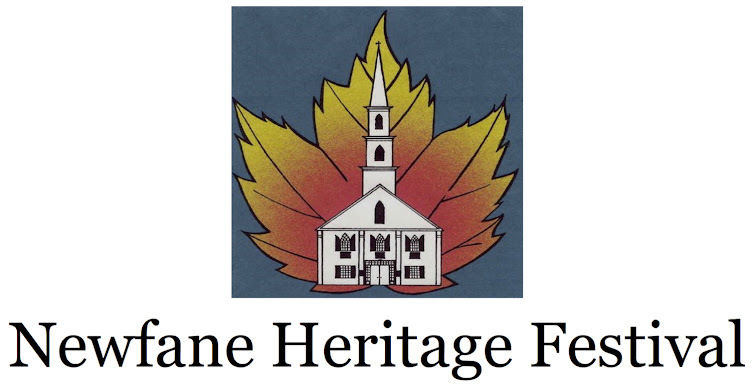 Preparations for Heritage Festival begin in earnest in September when the women and men of the church and community gather once a week to bake their famous apple pies. Made with "Paula Red" apples from Green Mountain Orchards, over 200 apple pies are lovingly crafted. 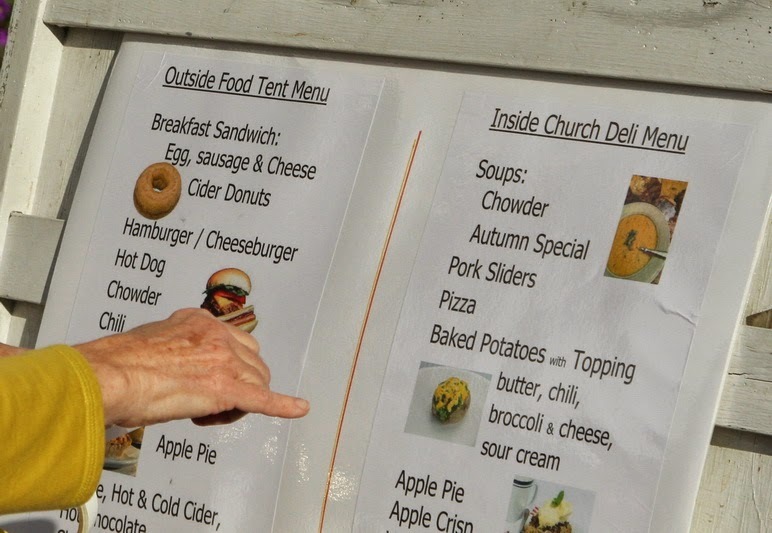 The pies are sold in the Church Deli or outdoor food tent by the slice (with ice cream). Or ... you can take home a Whole Pie! at the inside Church Deli . 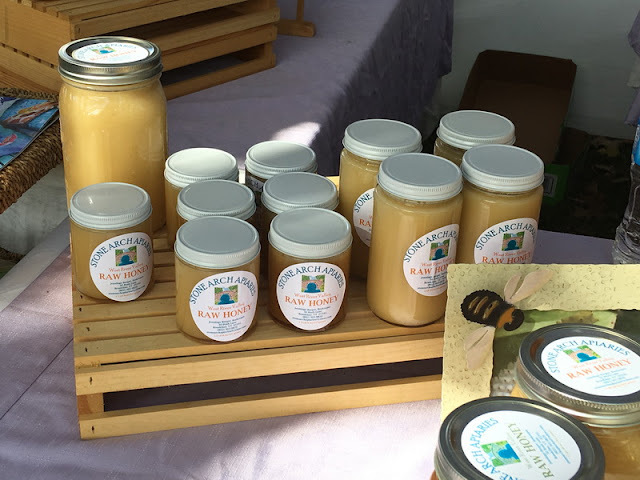 . .
specialty foods to take home and delight your taste buds.